Is there really such a thing as too much bling? Find out in this sparkly homage to imagination and creativity gone wild that’s perfect for even the youngest fashion and crafting enthusiasts! Has the rainy day got you down? Not feeling fancy in your gown? From beloved author Angela DiTerlizzi and illustrator Samantha Cotterill comes a silly and sweet story that celebrates imagination, creativity, and knowing when enough is enough—or is it?! Samantha Cotterill is an illustrator and textile designer. Her picture book debut, No More Bows!, which she also wrote, was called “an enjoyable, repeatable read-aloud with memorable art” by Kirkus Reviews in a starred review. She is also the illustrator of Charlotte and the Rock by Stephen Martin, The Forever Garden by Laurel Snyder, Jinx and the Doom Fight Crime! 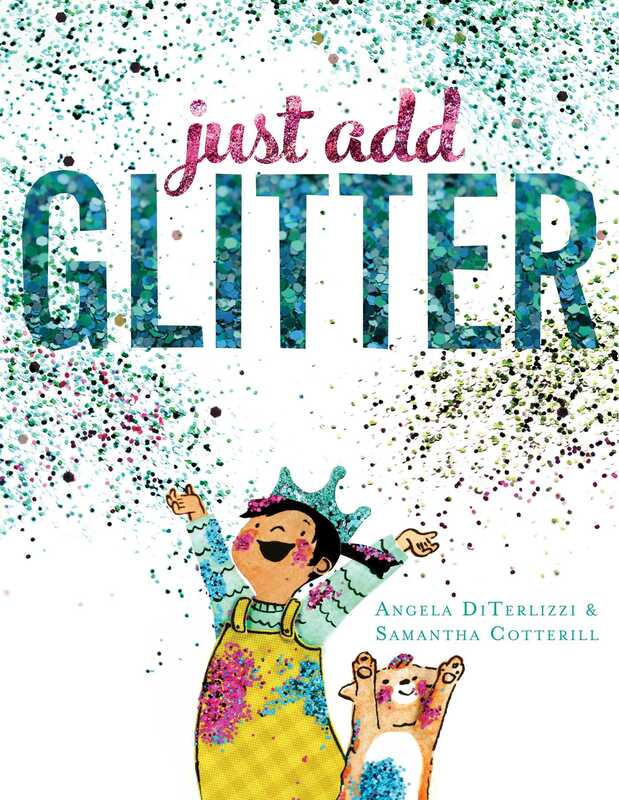 by Lisa Mantchev, and Just Add Glitter by Angela DiTerlizzi. 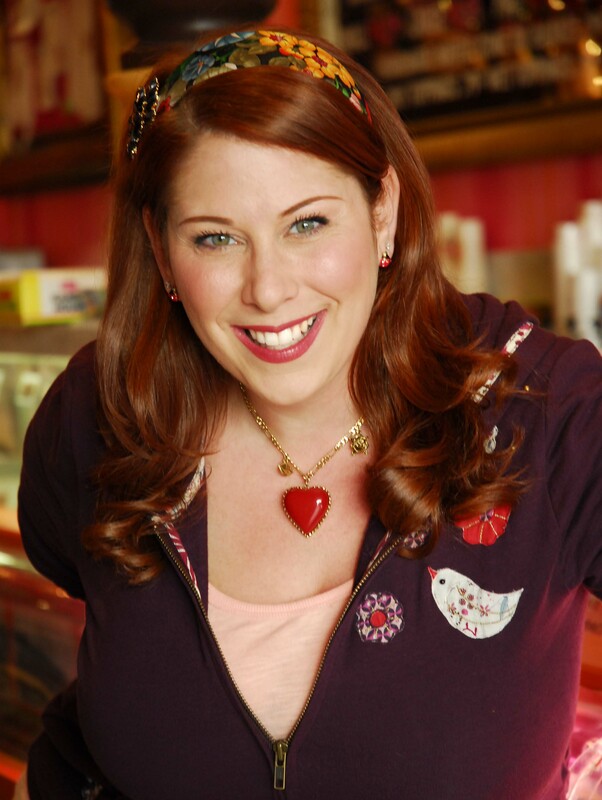 Samantha lives with her family in Upstate New York.